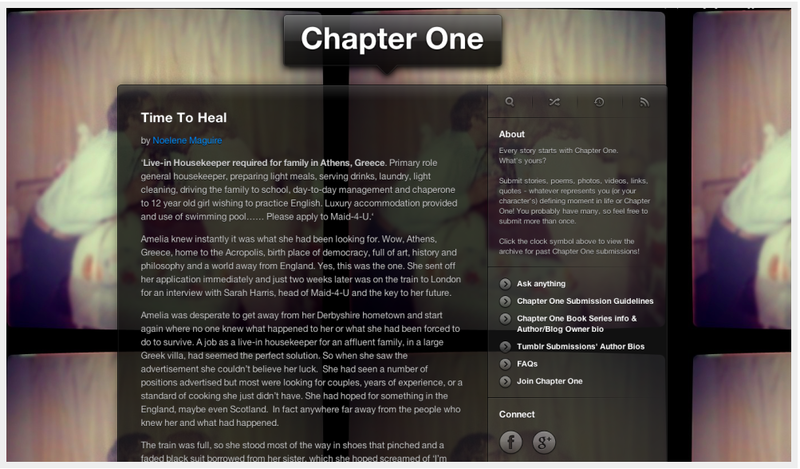 Every story starts with Chapter One - and this Tumblr-based blog shares them. Using images unique to the author's book, we created this unique and welcoming platform for writers. Click here to go back and see more of the sites we created!